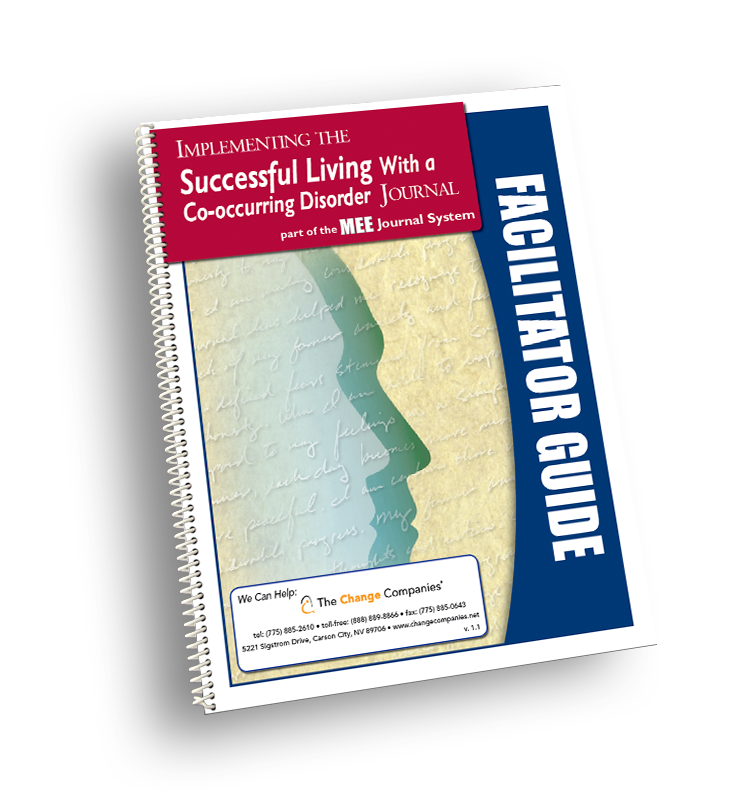 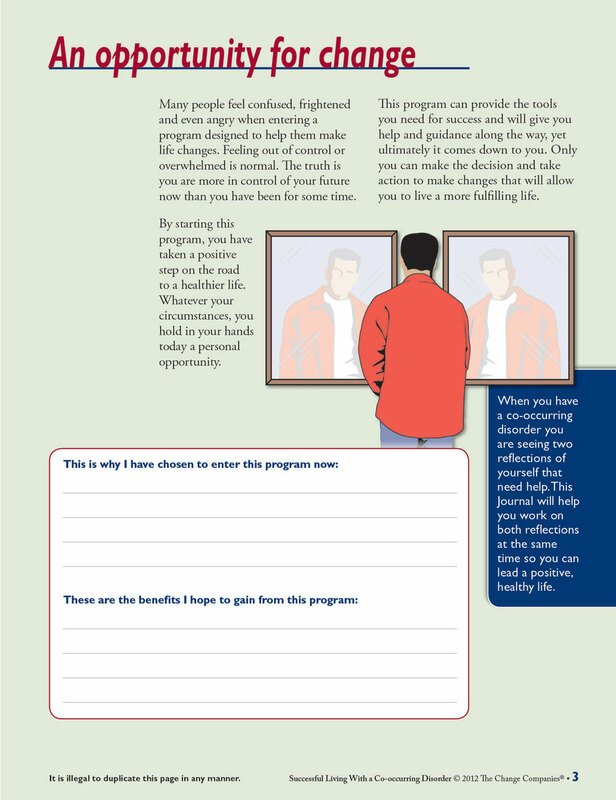 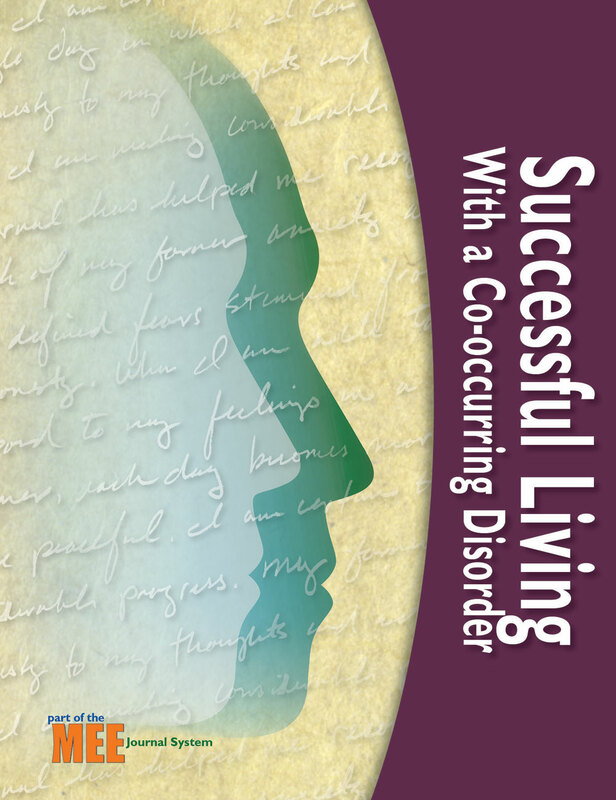 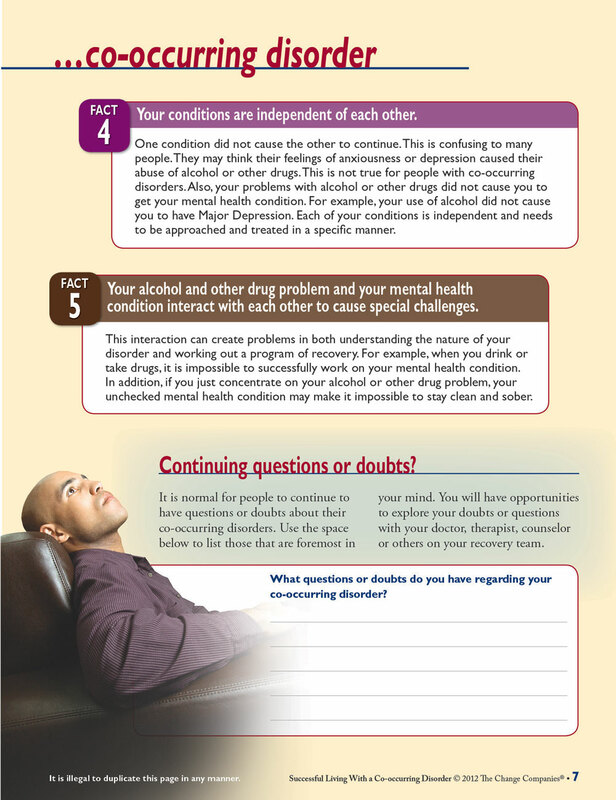 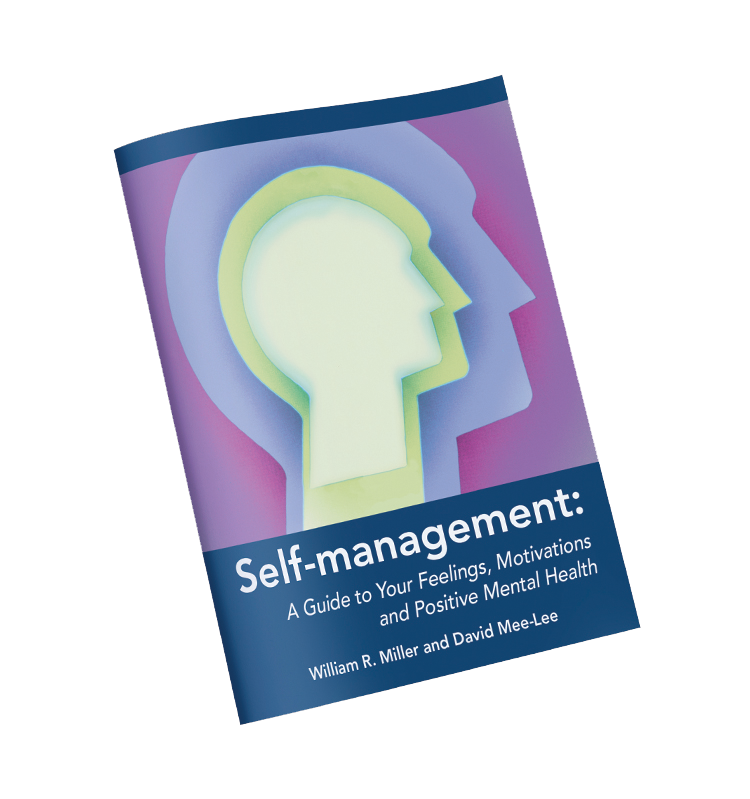 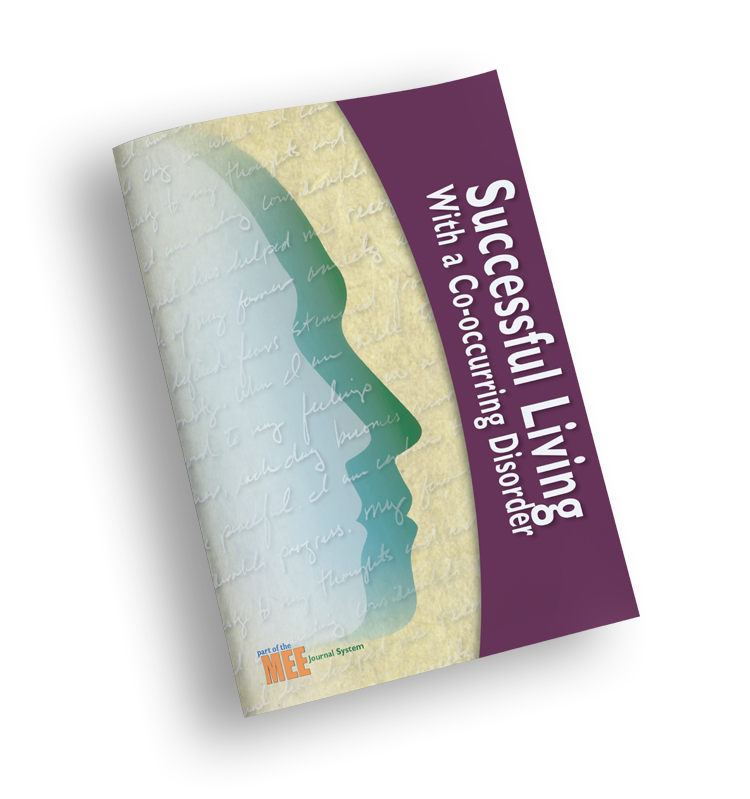 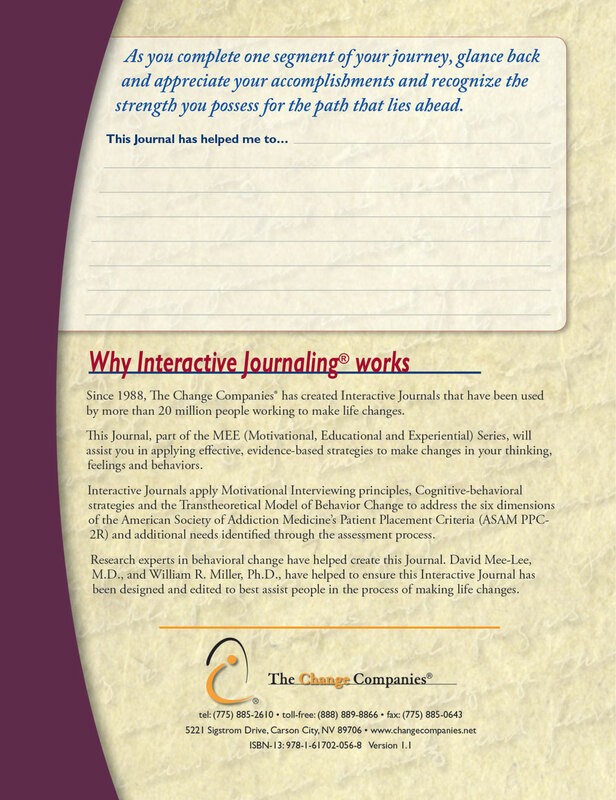 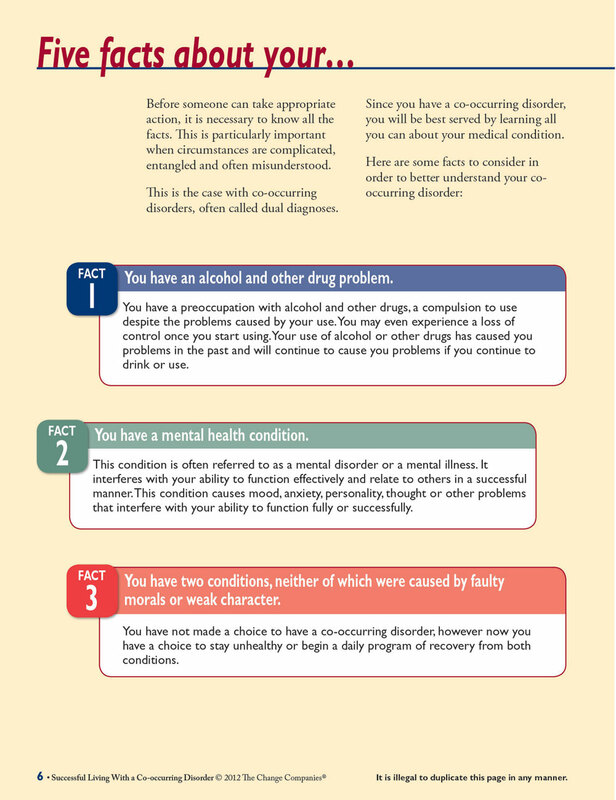 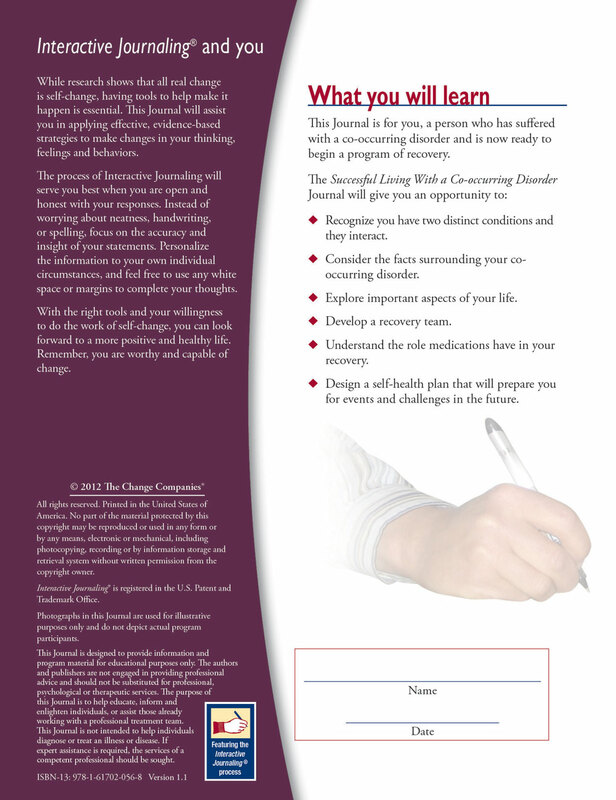 Successful Living with a Co-occurring Disorder is designed specifically to help individuals understand the facts and challenges regarding their addiction and mental health disorder. 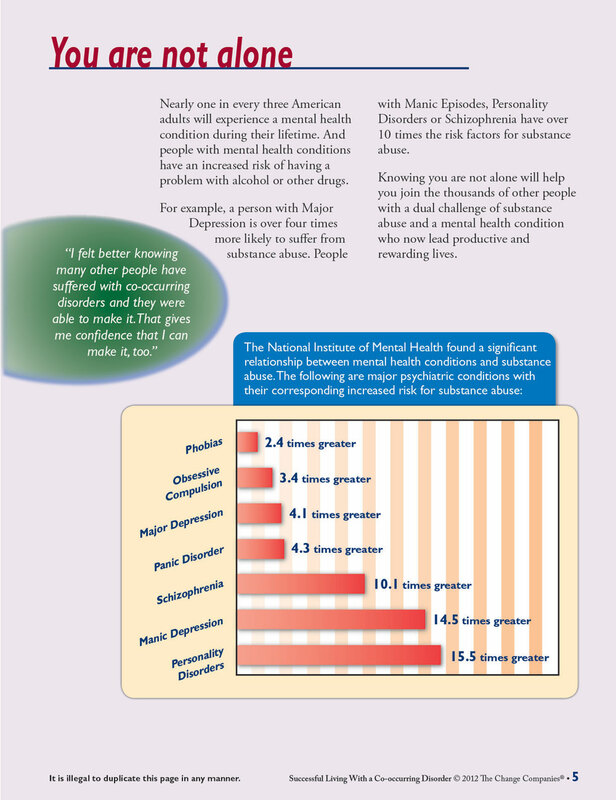 The topic of taking prescribed medication is also addressed. 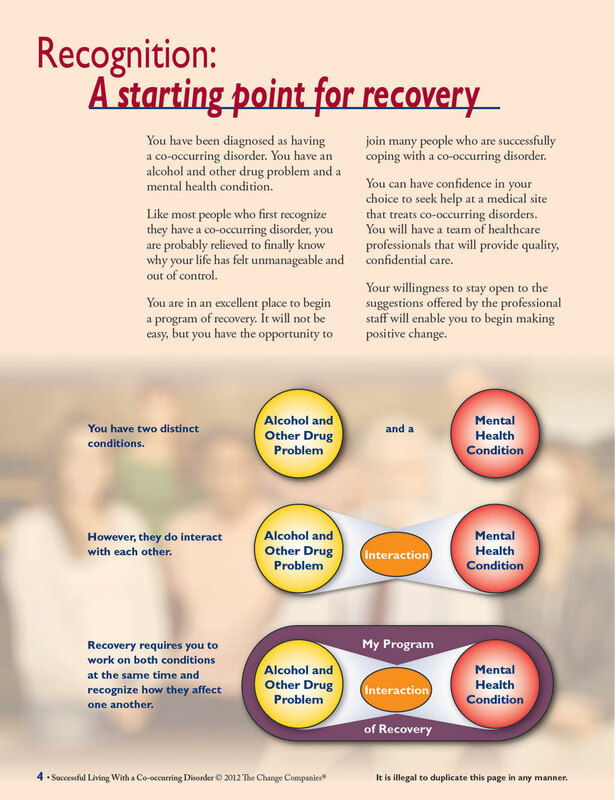 Participants will also build a recovery team and design a “self-health” plan to support their recovery efforts.